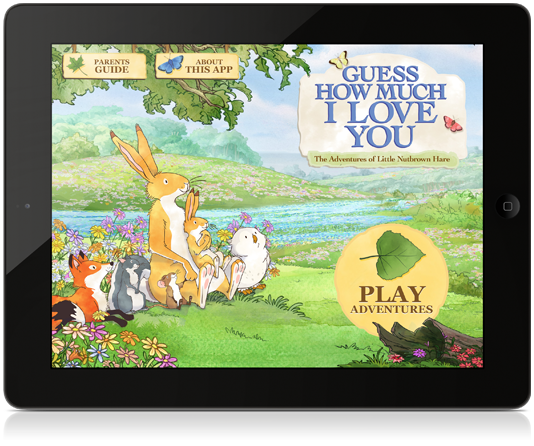 Follow the adventures of Little Nutbrown Hare onto the iPad with a unique application that includes 2 interactive episodes, carefully infused with interactive games and puzzles to create an enhanced storytelling experience. Like the TV series and books, the iPad application has been designed for young children to explore and engage with. Offering a simple and intuitive interface, the application will delight and amuse children everywhere. Special rewards are offered for completing an interactive episode that can be shared with family and friends.